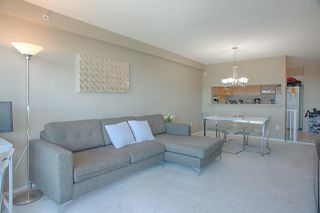 LOCATION is everything & this suite has it in spades! 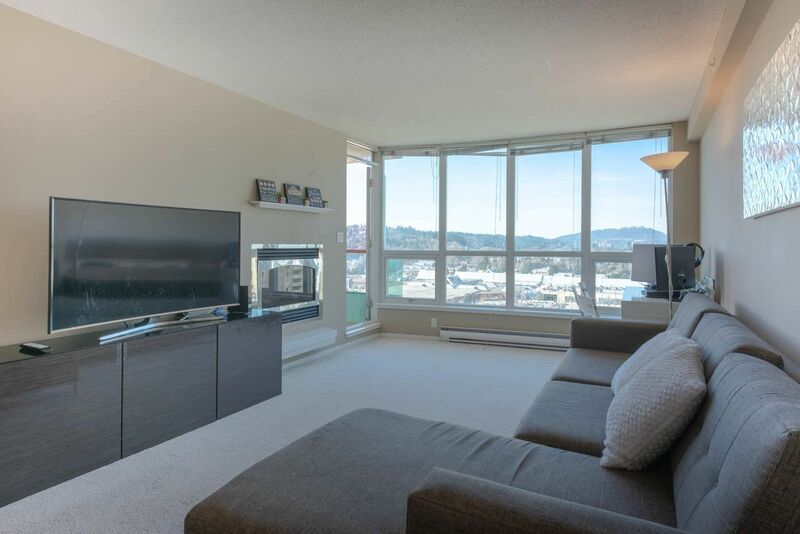 Spacious 2 bdrm, 2 bath, CORNER, VIEW suite in 'The Centura' boasting NO RENTAL RESTRICTIONS + DIRECT ACCESS TO HENDERSON PLACE MALL from the lobby. 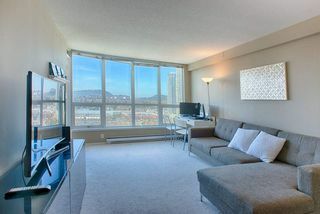 This south/west corner suite is flooded with natural light & offers sweeping S/W views from floor to ceiling picture windows. 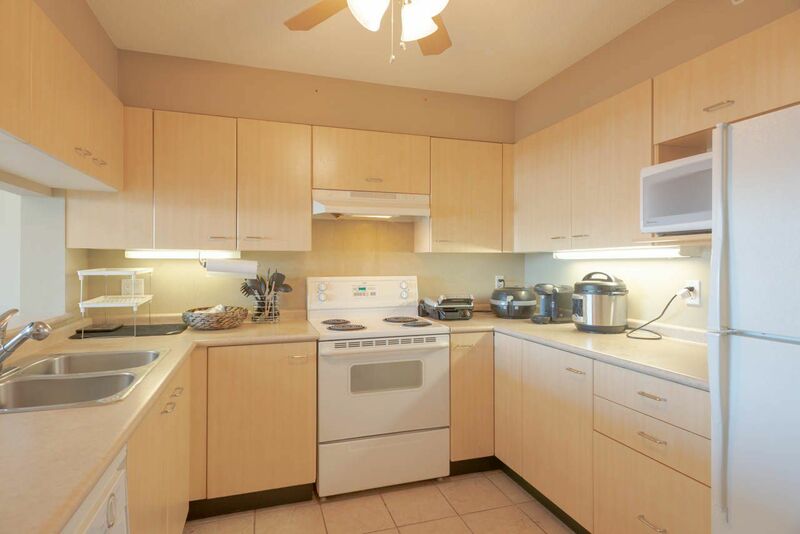 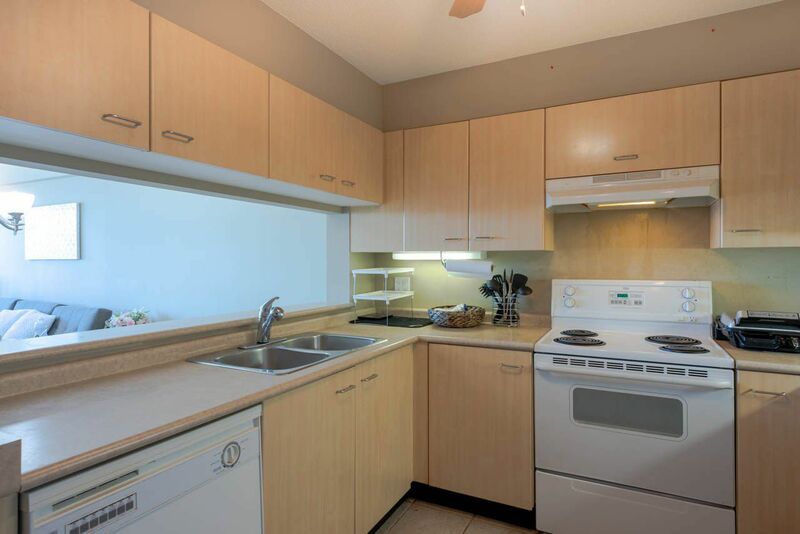 Large kitchen with open concept living/dining room with gas f/p + balcony access. 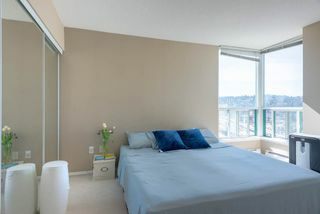 King size master bdrm. 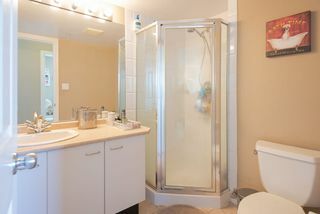 with full ensuite. 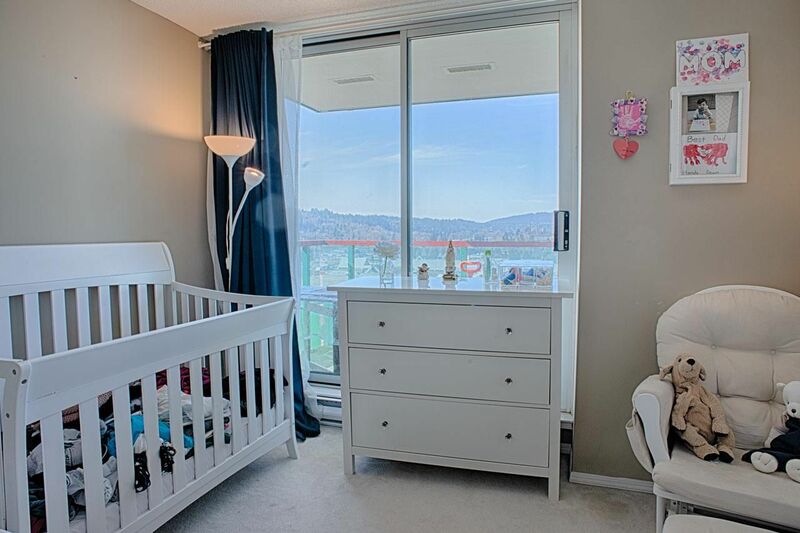 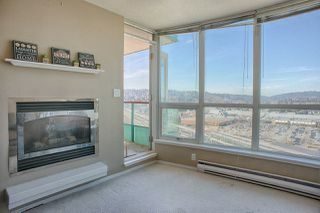 Large 2nd bdrm with balcony access. 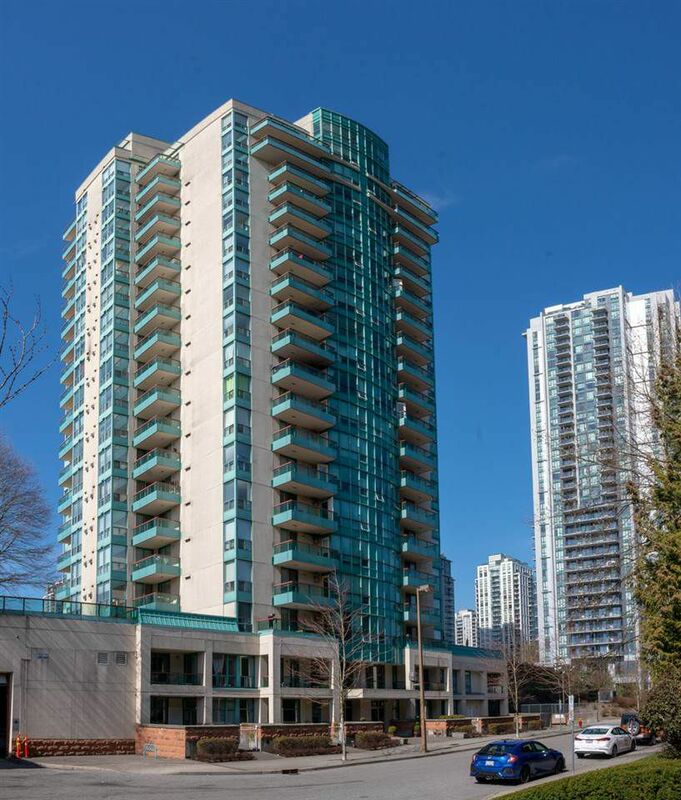 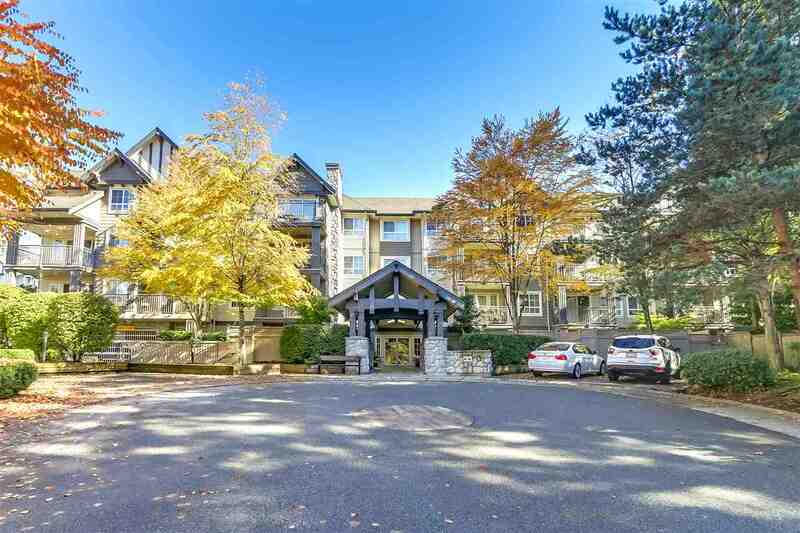 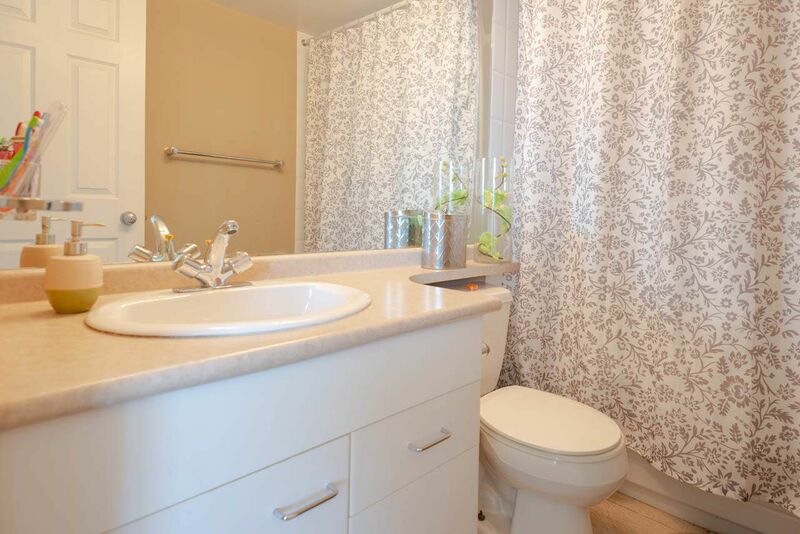 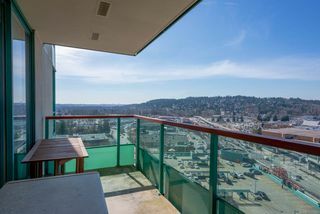 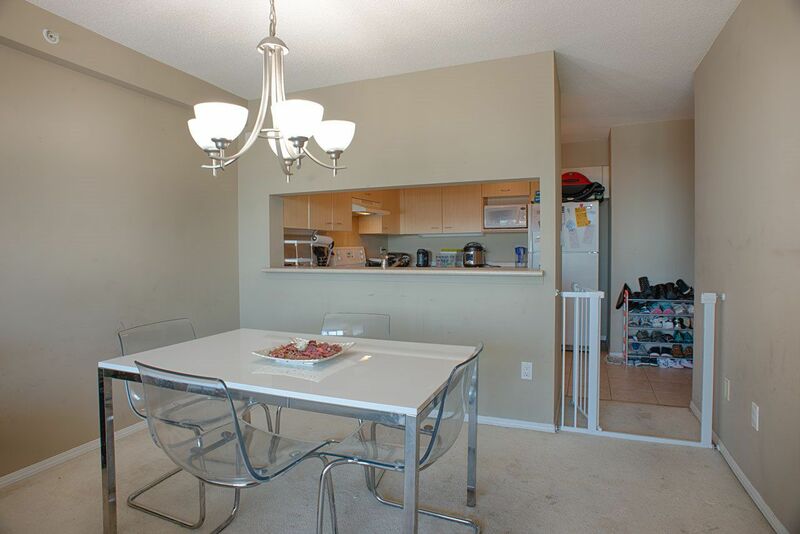 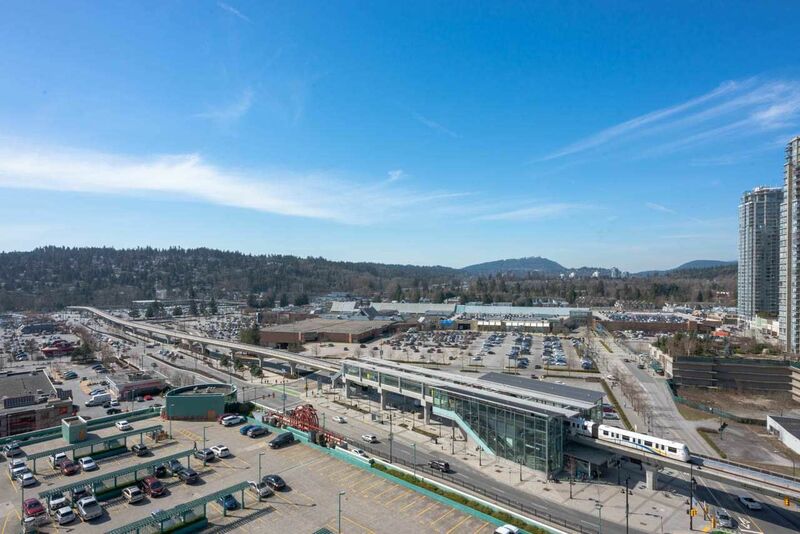 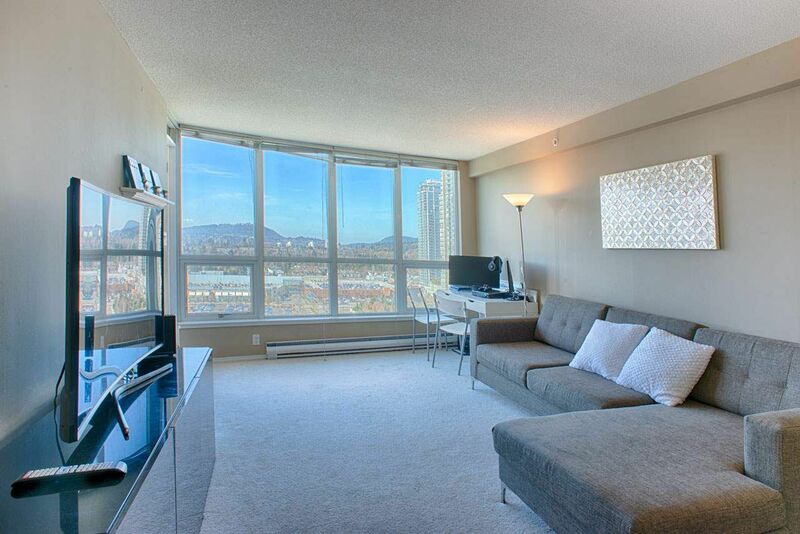 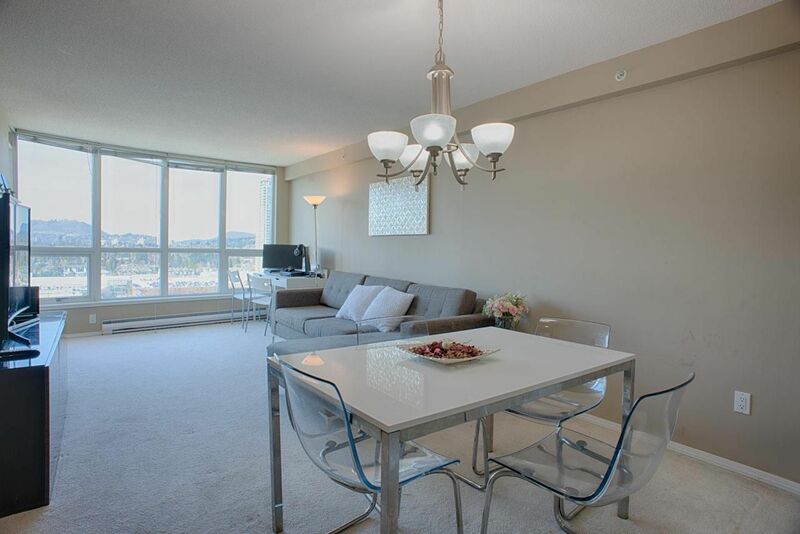 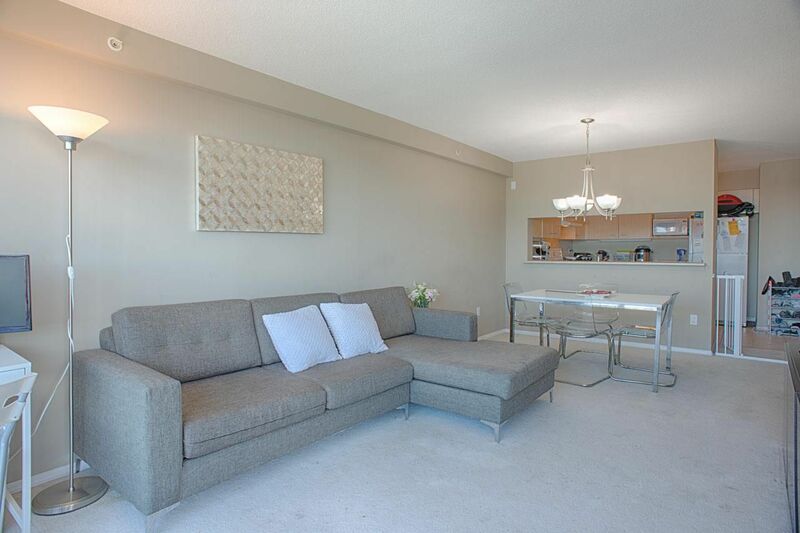 Prime location with Skytrain (Lincoln Station) & Coquitlam Center Mall right across the street. 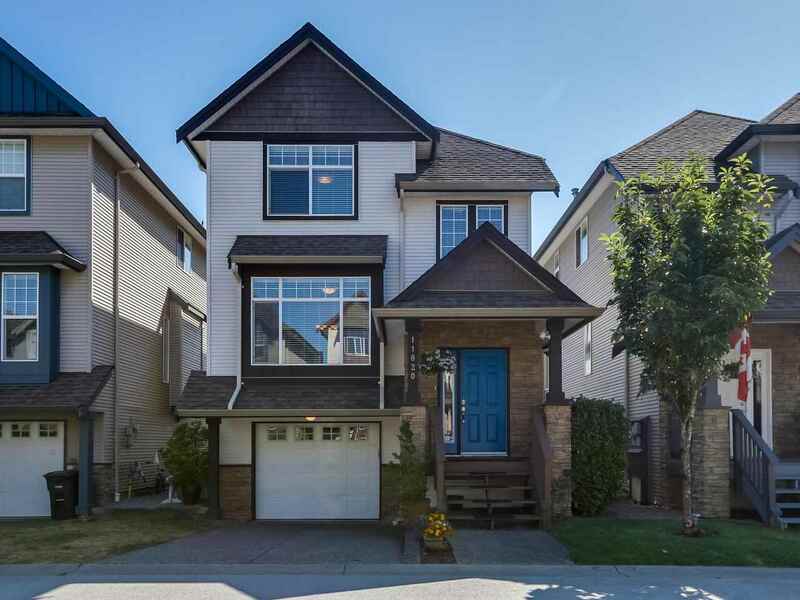 Walk to Douglas College, Pinetree Secondary, LaFarge Lake, Library & more! Currently tenanted on month to month agreement @ $1,612 per month.